Abstract : Wuliangye Products Appraisal and Service Station, a service center that intends to identify Wuliangye products and protect consumers' rights, was established at the Jilin Provincial Wine Culture Museum in Changchun on September 7. BEIJING -- Wuliangye Products Appraisal and Service Station, a service center that intends to identify Wuliangye products and protect consumers' rights, was established at the Jilin Provincial Wine Culture Museum in Changchun on September 7. Jilin-based Baishan Fada Group, sponsor of the museum, has cooperated with Wuliangye Group, headquartered in Yibin of Sichuan province in southwest China, for more than 22 years. 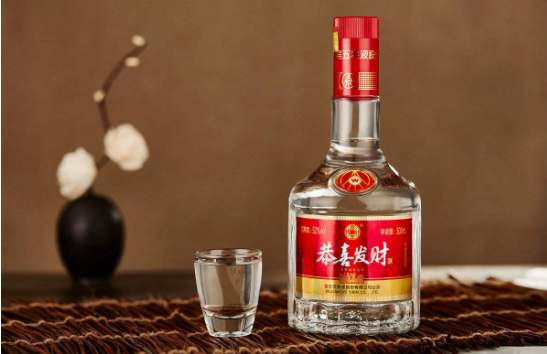 With its culture and history, Wuliangye has become one of China's top liquor brands that is globally recognized.